Drones can be a useful means to assist and support municipal protagonists in the urban environment. They allow experience things from a different perspective while keeping costs low. They do not get stuck in traffic and can easily be equipped with a high-resolution camera. For instance, one of the largest urban development projects in Europe, the Aspern Vienna Urban Lakeside project in Austria, has been surveyed with drones. However, it is not as easy as it looks like when it comes to steering a drone. One false move and the whole thing could crash into many pieces. In the worst-case scenario, the drone hurts a human being. It is recommended to learn how to fly a drone. Maybe in the DJI Drone Arena in Korea? DJI recently provides a safe and enjoyable environment for newbies and aerial enthusiasts. 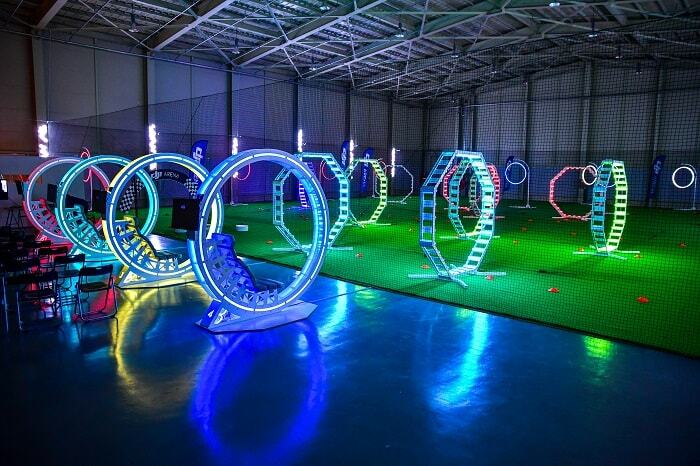 Situated in Yongin, Gyeonggi Province, 49 kilometers south of Seoul, the indoor drone arena with an area of 1,395 m² is abundantly equipped with many required items for the pilot. Safety nets for the first tries, an adjustable LED-lit circuit for advanced pilots, and an LCD TV for a more immersive experience via first-person view from their drone. Furthermore, charging docks and a workstation for people to do minor repairs are provided in the adjacent maintenance room. 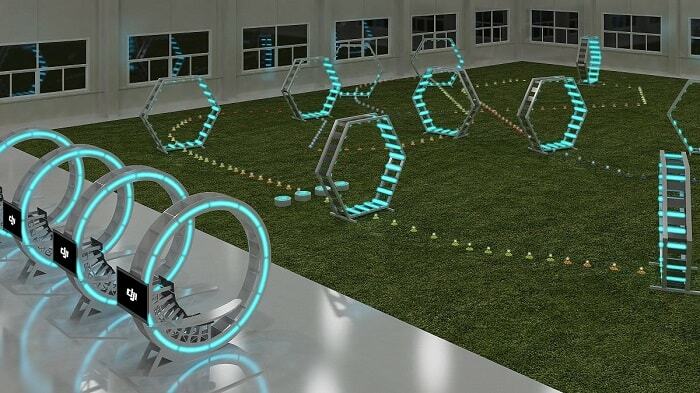 The DJI Drone Arena welcomes individuals and booked groups. Additionally, corporate event rentals are possible. 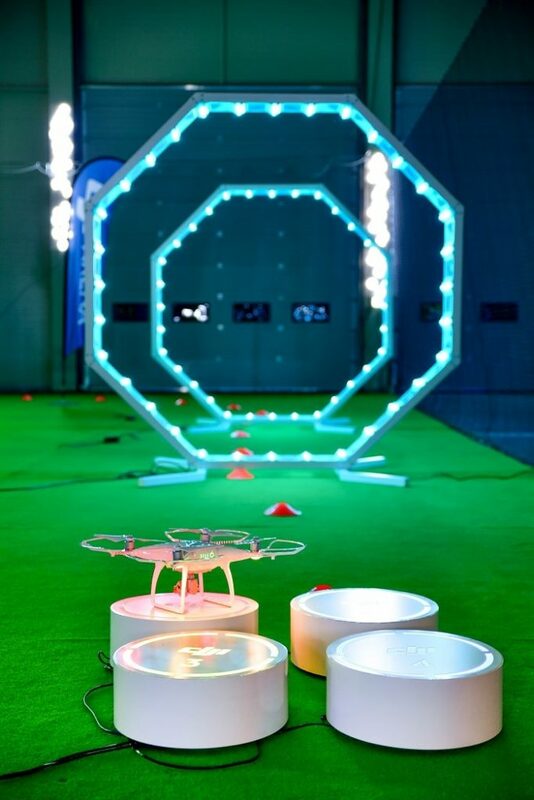 For more experienced drone pilots and UAV clubs, the drone arena can also offer the stage for more advanced flight maneuvers and drone racing. Information about the arena’s availability and reservation will be available after mid-August. DJI is one of the world’s leading maker of unmanned aerial vehicles.